BLOT on the spot! 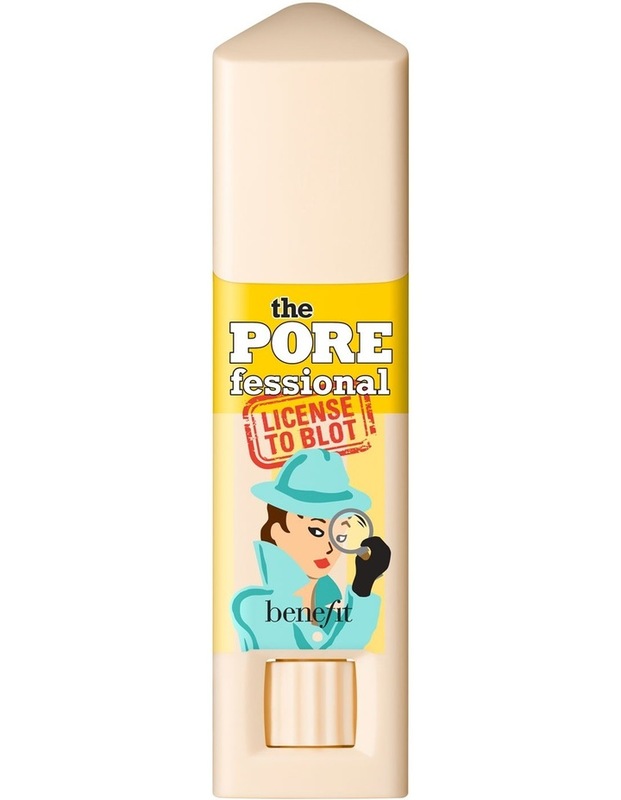 This instant oil-blotting stick with tiny invisible blotting spheres mattifies shine for up to 6 hours after application. * The specially designed triangular tip They're Realgets shiny zonesthe sides of your nose, forehead and chin. Oil has finally met its matte! Lightly apply on face using short, swift strokes. 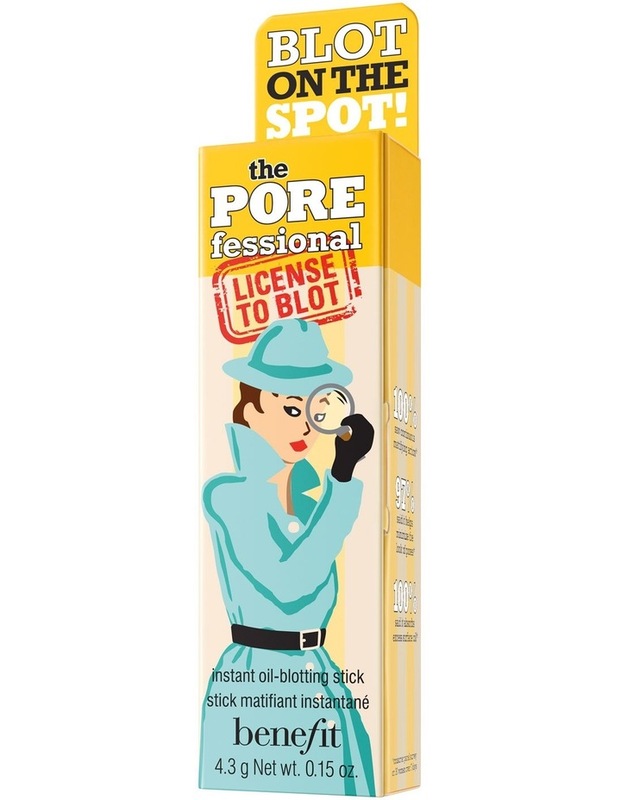 Touch up over makeup during the day, whenever you want to blot on the spot! 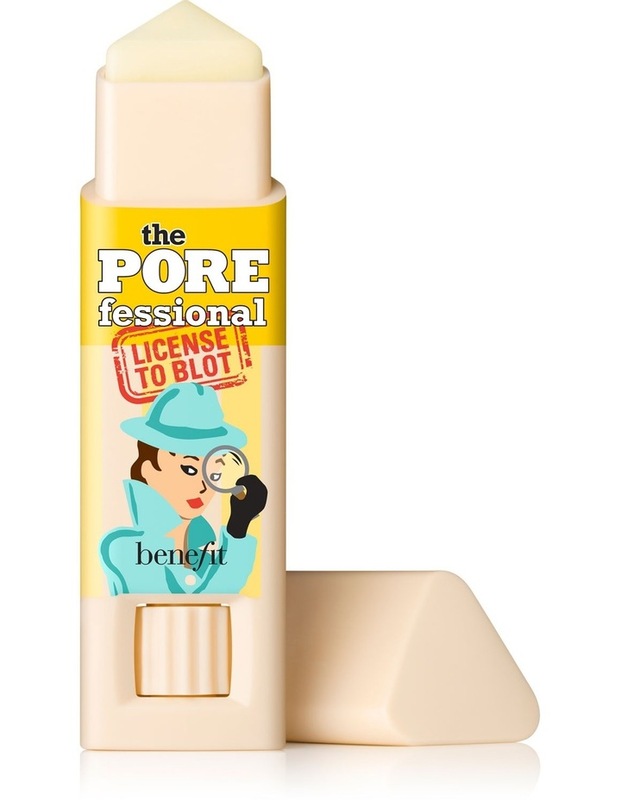 Blend the POREfessional primer all over face to minimize the appearance of pores then They're Realget oily spots with license to blot. 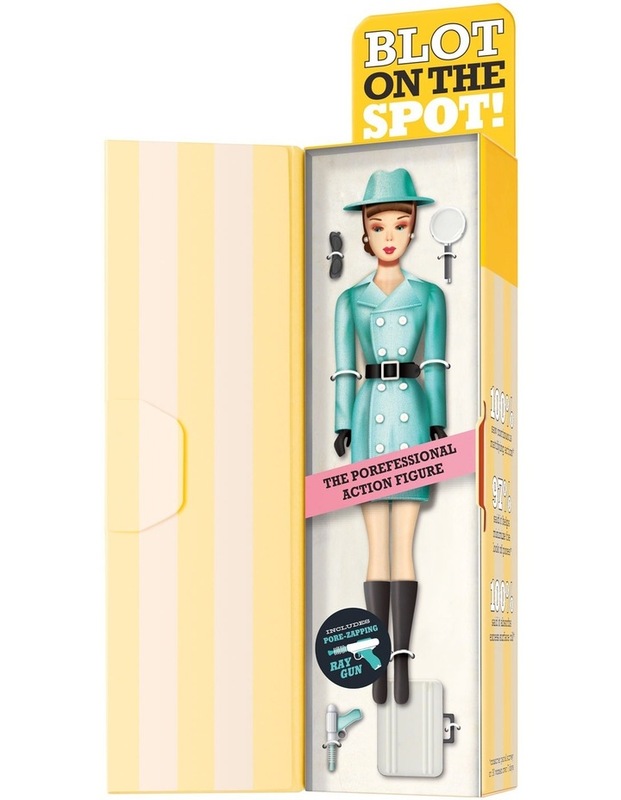 Sweep on agent zero shine powder for allover shine control!